OnePlus has never ridden the wave of Black Friday, putting in place in the past also provocative campaigns (such as the one-cent discount on its top of the range) that certainly did not go unnoticed. Also this year the Chinese company lives quietly the most spendthrift week of the year but at least offers some interesting discounts on its official website. We immediately clarify, smartphones are not involved in Black Friday: if, in short, you thought to bring home OP6T or OP6 at prices never seen before, you will be disappointed. On the other hand there are several official accessories that could be for you, even if, even in this case OnePlus does not contradict, the most advantaged models are the older ones. Wall chargers, covers, quick charge kit for cars and other accessories: for OnePlus 5 and 5T you get 50% off, while for OnePlus 6 you do not exceed the limit of 20%. In any case, for those who were already willing to make some purchases on the official site, a good savings. This is the link where you will find all OnePlus offers at Black Friday. 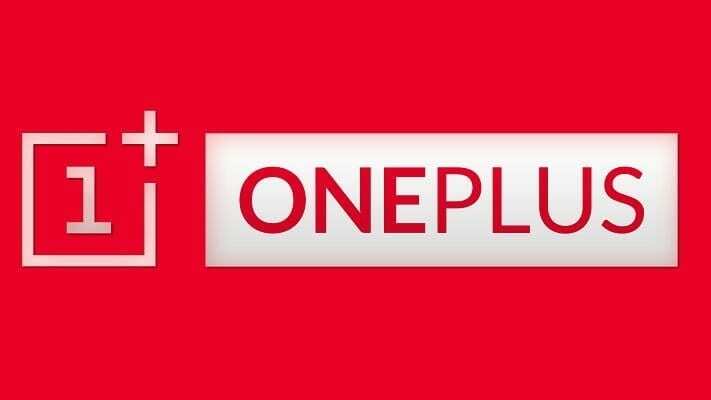 It should be emphasized that OnePlus has always justified this choice by stating that it already offers its smartphones at ultra-competitive prices. It is impossible to deny the Asian producer, but this is certainly a smart move, no doubt about it.